Two little handmade pandas ordered on my Etsy store who will be posted tomorrow. 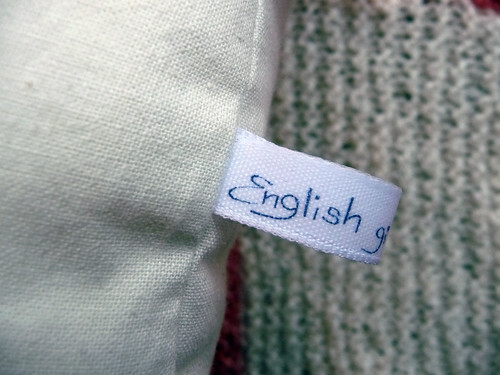 I made up some tags this weekend to attach to my plush toys from now on. 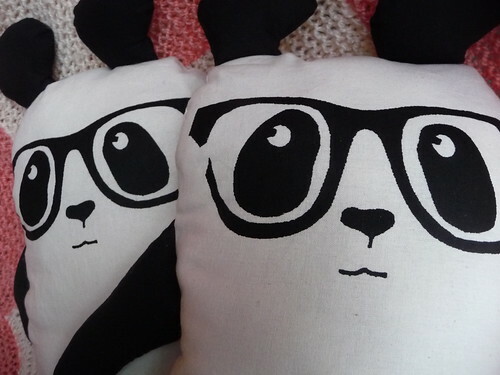 Categories: Screen printing, Sewing, Toy | Tags: DIY, panda, plush, softie, toy | Permalink. I hope they enjoy the trip!